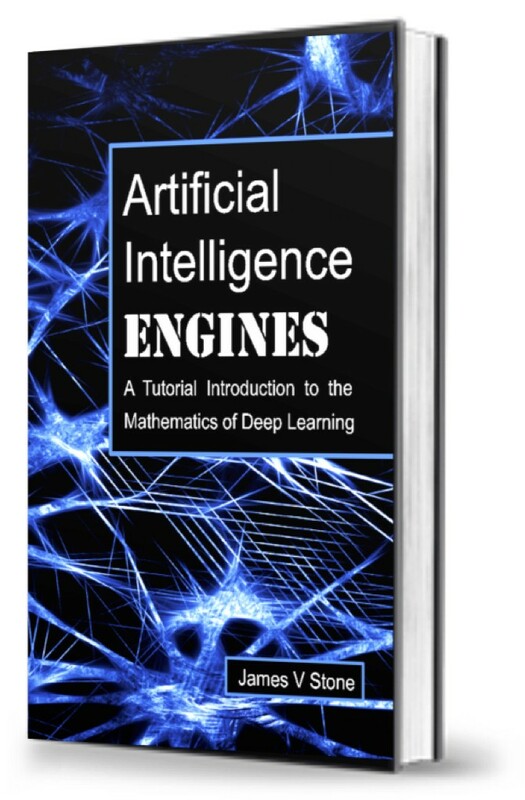 This is the complete final chapter of Artificial intelligence Engines: A Tutorial Introduction to the Mathematics of Deep Learning by James V Stone (2019). Artificial intelligence is not only possible, but inevitable. The only question is: when will artificial intelligence arrive? Before Orville and Wilbur Wright flew the first aeroplane in 1903, sceptics declared that a machine could never fly like a bird¹. Today, many of us are like those sceptics, doubting that a machine could ever achieve human levels of intelligence. But a compelling counter-argument to such scepticism is to note that birds and brains are physical devices, and that they both must obey the same laws of physics. In other words, a bird is a flying machine that happens to be made of organic matter, and a brain is a computational machine that happens to be made of neurons. Based on such observations, it seems obvious, and even inevitable, that a machine can fly even if it is not made of organic matter, and that a computational machine can be intelligent even if it is not made of neurons. Regarding the question of when artificial intelligence will arrive, consider this. Whereas it took millions of years for the first gliding vertebrate to evolve into a bird that could fly, it took a mere 66 years from the Wright brothers’ first flight to Neil Armstrong’s “small step” onto the moon in 1969. Similarly, even though life probably appeared on Earth as soon as it cooled, it took a further four billion years for the first animals with primitive neurons to evolve, but a mere half a billion years more for natural selection to sculpt those first neurons into the human brain. … a calculator today is equipped with 18,000 vacuum tubes and weighs 30 tons, computers in the future may have only 1,000 vacuum tubes and perhaps weigh only half a ton. the future is not only stranger than we imagine, it is stranger than we can imagine. In conclusion, the examples above suggest that, within both natural and man-made domains, progress starts slowly, but then accelerates at a rate that may be exponential. And if progress really is accelerating exponentially, then the answer to the question of when artificial intelligence will arrive is — soon. 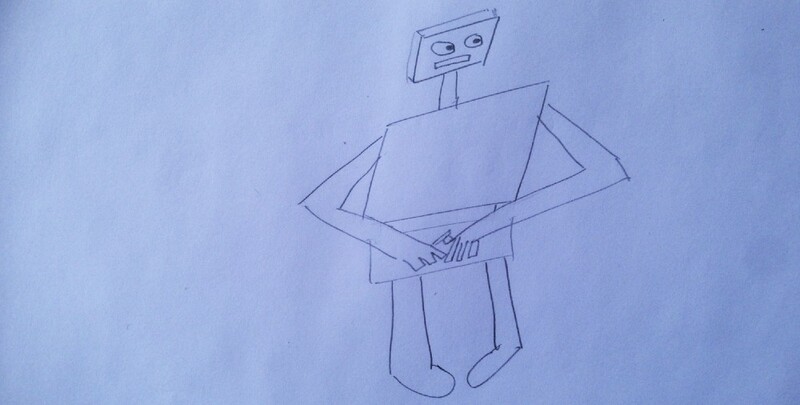 In its early stages, every technological revolution gets compared to the emperor’s new clothes. For example, neural networks are often described as just a type of dressed-up regression analysis. In an otherwise cogent critique of deep learning, Marcus (2018) describes deep learning as “just mathematics” and “just a statistical technique”. Other common criticisms are that the achievements of modern neural networks are due to just faster computers, or just more data, or just both — as if no other ingredient is required (such as sustained research effort). Such criticisms come from the nay-sayers of the revolution. Then there are the cheerleaders, who react as if time-travel has just been invented. Books with exaggerated titles are written, debates with simplified binary choices are held in front of eager audiences, battle lines are drawn, new findings are revealed (whether or not they are new, or findings at all), heroes are identified, and long-forgotten sooth-saying geniuses are rediscovered. However, this frenzy of hyperbole effectively hides whether or not there is a revolution going on and, if there is, what the revolutionaries have discovered that is so revolutionary. For example, a common theme amongst the binary debaters is whether or not artificial intelligence will destroy the human species. One reason for the popularity of such debates is that having an opinion about artificial intelligence is easy; it does not involve having to know anything much, and (best of all) it does not require having to learn anything new or hard. For the record, I think it is improbable that artificial intelligence will destroy the human species, but the honest answer is that no-one knows for sure. Despite this, almost anyone with or without a PhD in nothing-to-do-with artificial intelligence seems to have a firm opinion on such matters. In England, when two people get married, tin cans are tied to the newly weds’ car with long pieces of string, so that the cans make plenty of noise as they get dragged along the road. It is the car that provides the motive force but it is the cans that make all the noise. Note that there are no hand drawings this in the book (for obvious reasons). 1. In 1901, Wilbur had told his brother that powered flight would take another 50 years. 2. This is a story originally told by the physicist John Wheeler. During a lecture on General Relativity, he drew a car with cans trailing behind, and said, “The car is like physics and the cans are like the philosophers: When the car moves forward the cans make all the noise.” (T Sejnowski, personal communication). Marcus, G Deep learning: A critical appraisal. arXiv:1801.00631, 2018. Stone, JV Artificial intelligence Engines: A Tutorial Introduction to the Mathematics of Deep Learning, Sebtel Press, 2019. Note: As the book title suggests, most chapters are more technical (and longer) than this final chapter. Chapter 1, Table of Contents, Reviews and links to online code can be seen at the book web site. Previous Post:My Neural Network Bracket Loved Auburn All The Way to the Final Four!